Private sessions are tailored to your particular needs and help you to address places in your life where you may feel stuck or drained. 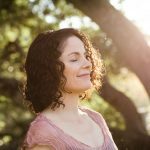 These sessions may include intuitive insights, energy clearing and/or practical coaching tips. Whether you’ve been trying to get pregnant, achieve an important goal or move forward in your career or business, but you’re not getting the desired results, we can work together to uncover what may be in the way. Private Sessions are 60 minutes in length. Schedule your session(s) by clicking this link. Want to know if you have any spirit babies around? Would you like to learn how to connect more deeply with your future child? Are you interested in hearing what your future child may want or need from you in order to arrive? We can cover these items and more in spirit baby readings. Spirit Baby Readings are 60 minutes in length. Schedule your session(s) by clicking this link. 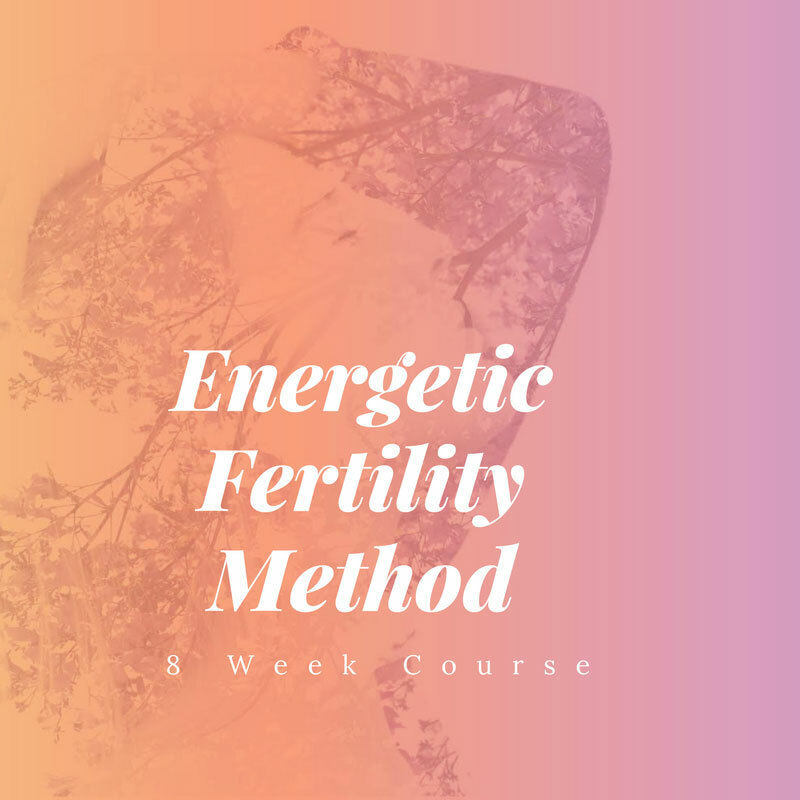 The Energetic Fertility Method™ (EFM) 8-week online course is designed to help you create a healthy energetic environment for conception to occur. 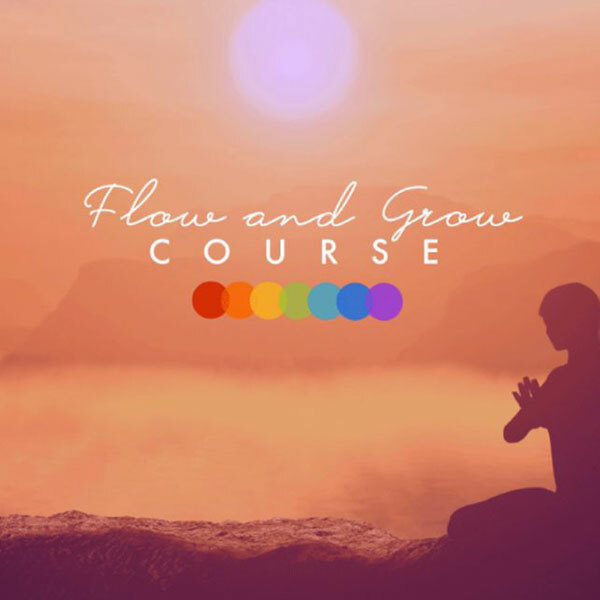 By looking at the physical, emotional, mental and spiritual aspects of who and where you are on your journey, the EFM online course helps guide you to a place of optimal fertility on an energetic basis. Through this course, you also have the opportunity to learn how to connect with your child before conception. Mentorships are individualized to each person and allow for a lot of flexibility.Topics can include a huge number of items such as energetic protection, boundaries, advanced aura techniques, advanced grounding techniques, chakra clearing techniques, energy hygiene for the astral plane, personal akashic records, trauma, feminine and masculine energies, energetic contracts, forgiveness and much more. You let me know what you’re interested in learning and we go from there. The Energetic Fertility Method™ (EFM) Practitioner Certification Program is a 6-12+ month training for people who want to learn the details of working with EFM so that they can utilize this method in their business and personal lives.